The DTE 10 Excel product range from Mobil is a set of high performance hydraulic oils created with specific anti-wear characteristics. This range of oils are specially manufactured to meet the high demands of various hydraulic systems with high-pressures. The oils are designed with a distinct set of additives combined with carefully chosen base oils which provide a balanced performance across a range of different applications. The high viscosity index of the product allows it to perform at numerous temperatures while being able to maintain its efficiency levels and protective characteristics. The product has been extensively tested and is able to successfully work at temperatures dropping to -34°C. Mobil’s DTE 10 Excel products are recognised for their superior performance with regards to efficiency and cleanliness. This feature allows systems to work with a reduced number of deposits with an effect on machine maintenance and downtime, improving the lifespan of components and minimising energy consumption. One advantage of this product range is that it has great thermal stability and oxidation, meaning that fluid life is extended, even when the oil is exposed to harsher operating conditions. The product has anti-wear properties that assist in reducing wear in the components of machinery and systems through the protection of pumps. The result of this is an extended life expectancy for equipment, and reduced repair and maintenance expenses. The Mobil DTE 10 Excel series have excellent air separation properties that can help prevent cavitation and damage caused by aeration to low residence time systems. 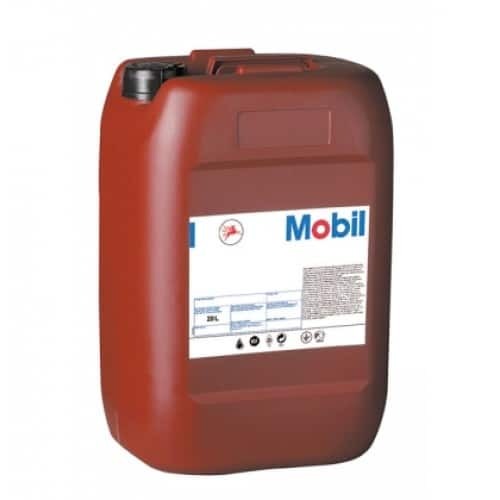 Mobil’s DTE 10 Excel 32 oil is well matched for mobile hydraulic systems and industrial systems, in particular with machinery operating at high temperatures and high pressure. This oil is also ideal for use in applications with cold start-ups, higher load-carrying capabilities and with any system that needs high levels of anti-wear protection. Mobil DTE 10 Excel 32 is also recommended for use with hydraulic systems that are subjected to deposit formation, like CNC machinery. 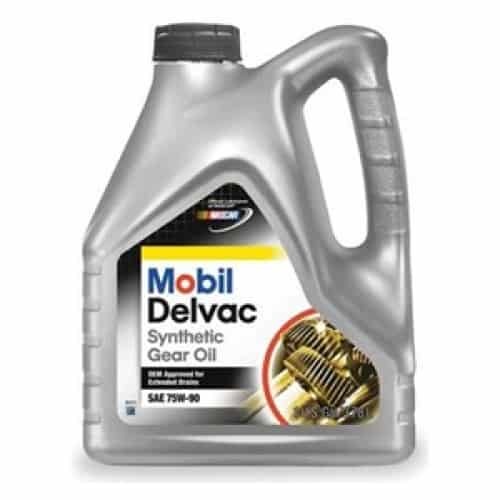 Mobil DTE 10 Excel 32 is one of the many products stocked by Oil Store. Should you wish to talk to someone about this product in more detail, then contact a member of our team who will be happy to help.